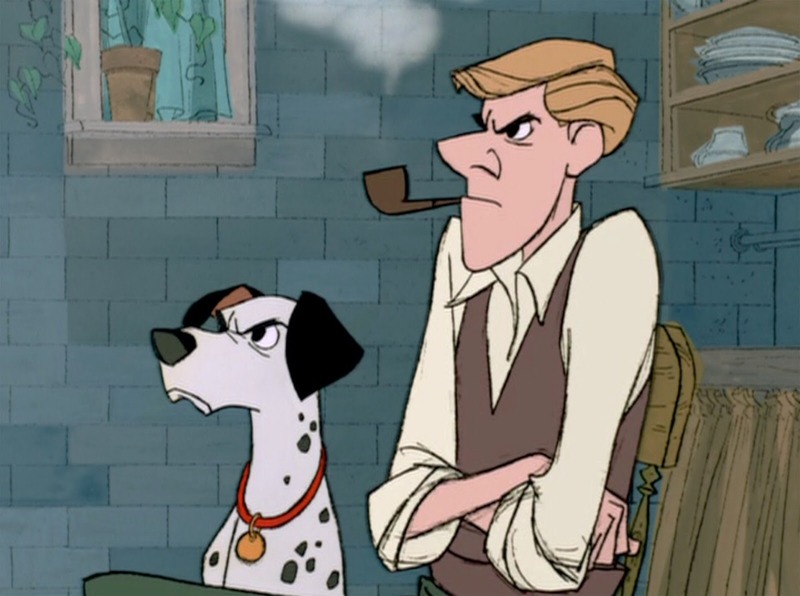 101 Dalmatians, Peter Pan, Lady and the Tramp, and Mulan are among the only animated Disney films where both parents are present and don’t die during the course of the movie. 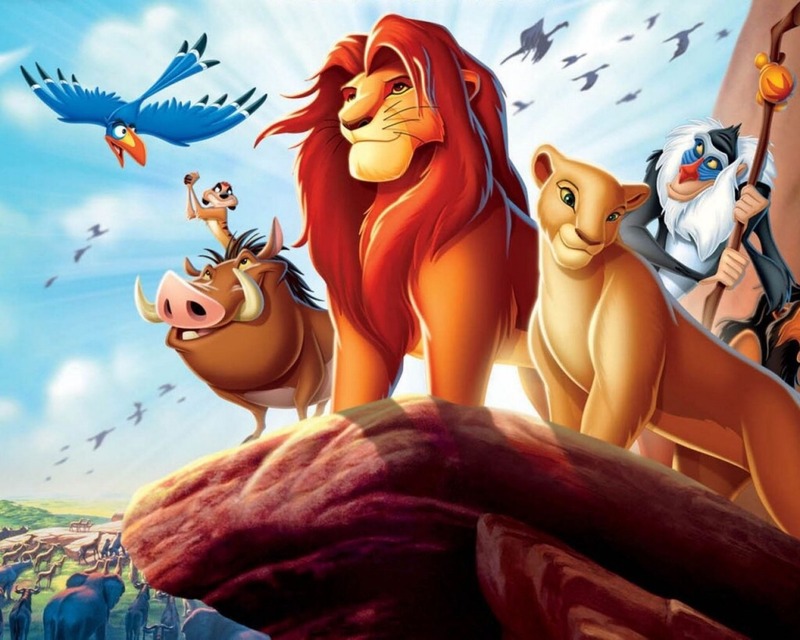 A hyena biologist sued Disney for portraying hyenas as villains in The Lion King. 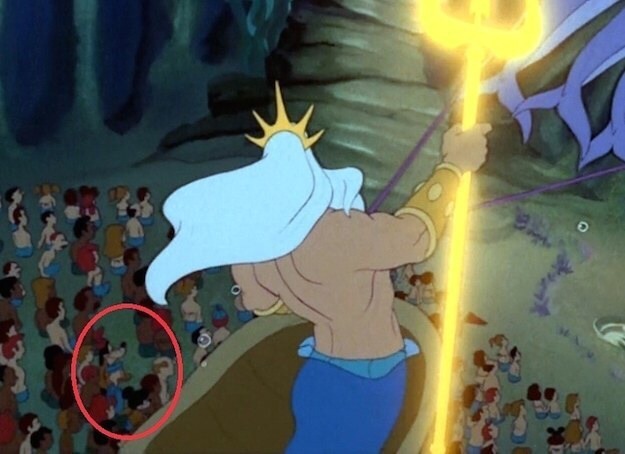 Mickey Mouse, Goofy, and Donald Duck can all be seen making a brief cameo in The Little Mermaid. 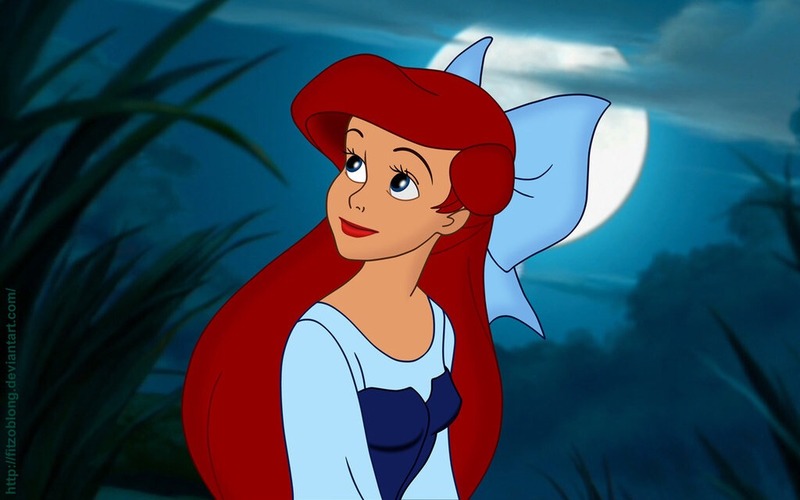 The iconic song “Part of Your World,” was almost cut from The Little Mermaid. 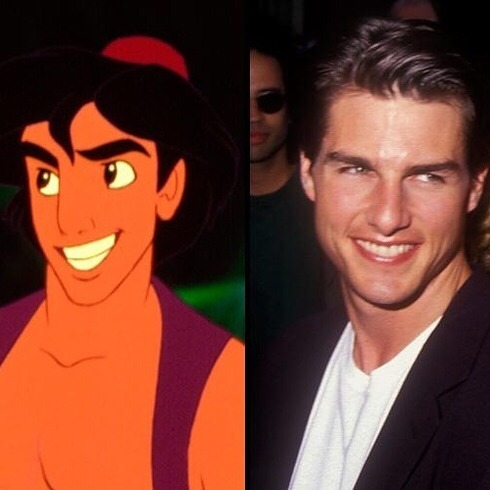 Aladdin’s face was modeled after Tom Cruise’s. 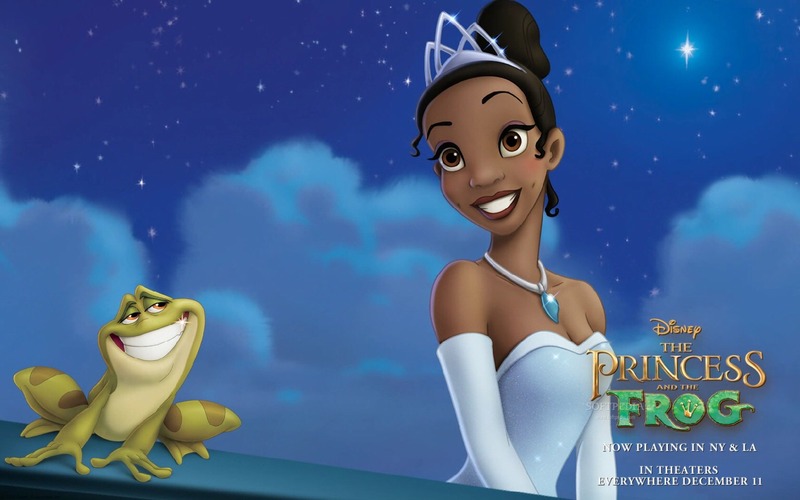 Alicia Keys actually auditioned three times for the role of Princess Tiana. 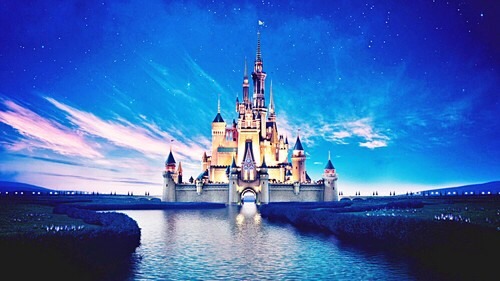 Jodi Benson, the voice of Ariel, makes a cameo appearance in Enchanted. 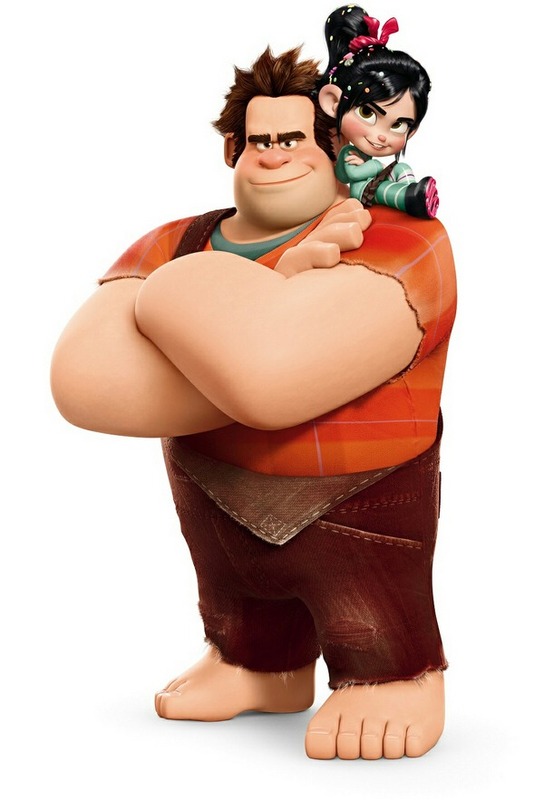 She plays a secretary at a law firm. 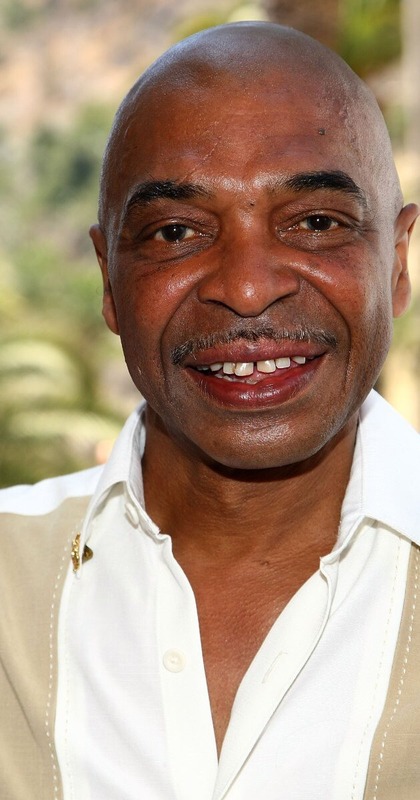 Samuel E. Wright, the voice of The Little Mermaid’s Sebastian, also played Mufasa in the original cast of The Lion King on Broadway.